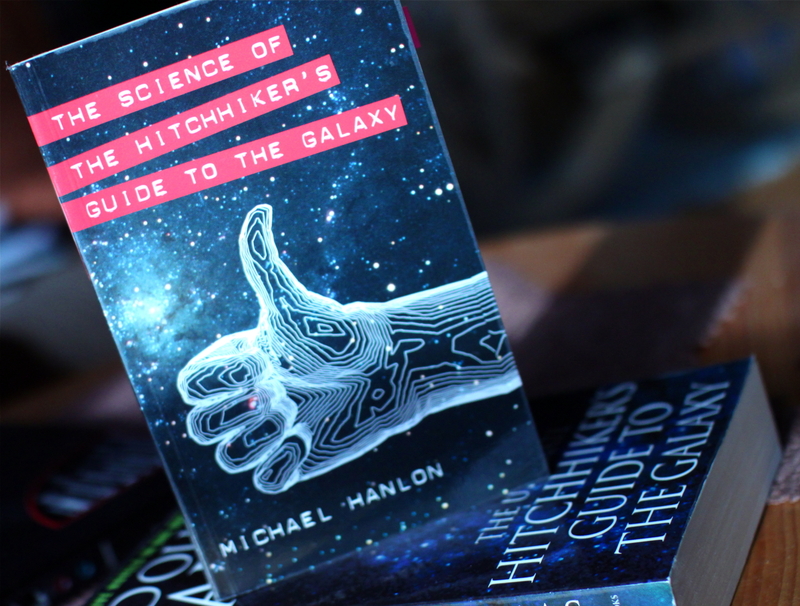 Teleportation, time-travel, manipulating genes and alien species – those are some of the topics in this book, that would be interesting to a popular science fan, even if they’re not a fan of Douglas Adams’ The Hitchhiker’s Guide to the Galaxy. 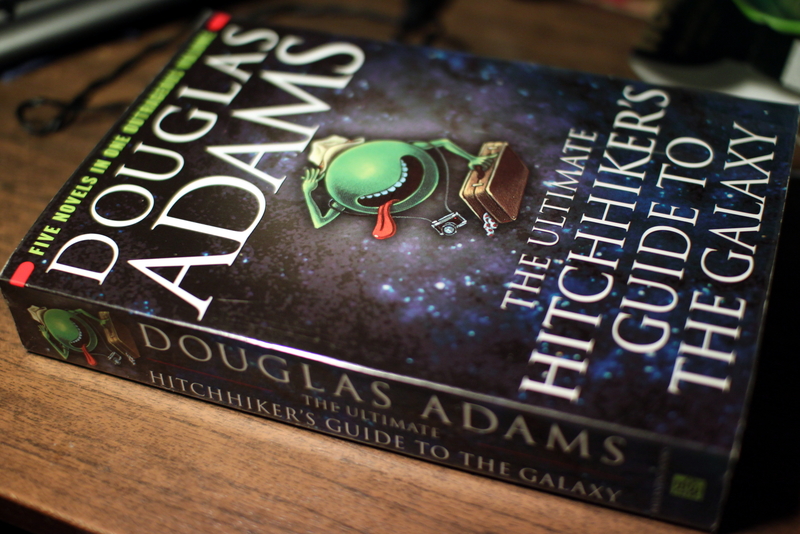 It is a well-written account of some of the most intriguing questions in science, starting with the search for extraterrestrial intelligence, without which Arthur Dent wouldn’t have any bigger problems than his house being demolished, and not his whole home planet blown up for example. We also have such topics as the beginning of the time, the Universe and everything, and the end of it all – what do scientists know about it, what are our options, etc. Maybe we can escape into a parallel universe by creating one inside a home-made black hole? Or what about animals that would like to be eaten? All in all it’s a nice little book, that will keep you occupied for a while not requiring too much brain-work, but it is fascinating enough to keep you glued to the book once you’re past the introduction and the first chapter.